with no 11: Listed grade II 1984 for group value. Probably 17th century in origin, refronted early 19th century. Single stucco frontage of 3 storeys, slate roof, probably lowered, brick stack against higher gable of no 13. 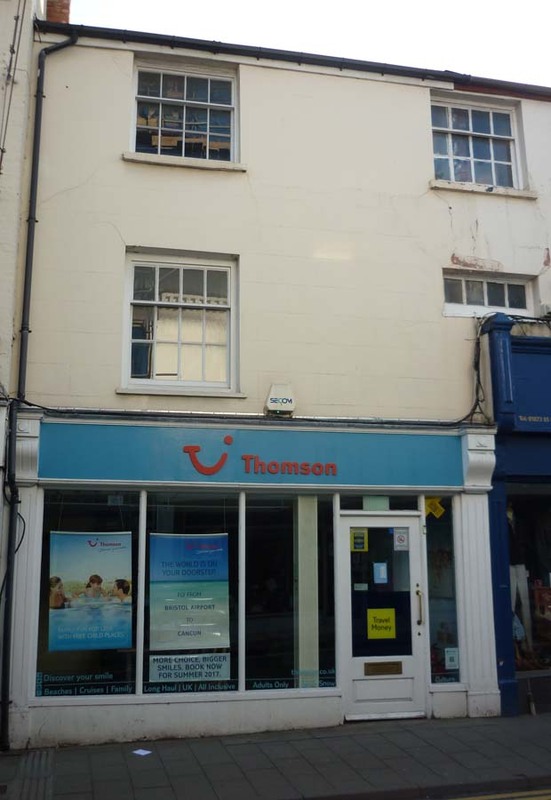 Three windows, 2nd floor with double hung sashes with glazing bars in plain reveals, 1st floor windows partly blocked by high later shop fronts. Massive fascia to right with upper stepped cornice. Rear walls of rubble with 2 storey lean-to extension. An iron stairway at the rear affords the only access to the first floor. Original stairs to 2nd floor which has original floors and beams. The wall between nos 11/12 on the 2nd floor ends in the middle of a window and can be seen from the street. 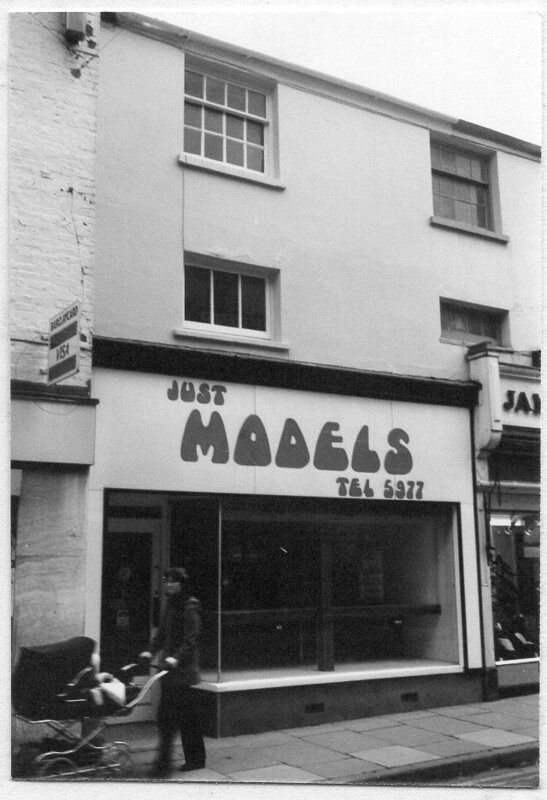 December 1976 to 1982: Just Models (sale of model making kits) owner Keith Francis Esq. Other floors not in use.